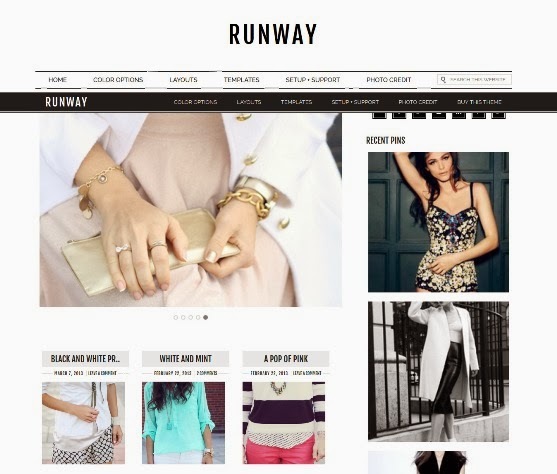 Runway was created to showcase your content in a clean, minimal, and fashionable space. 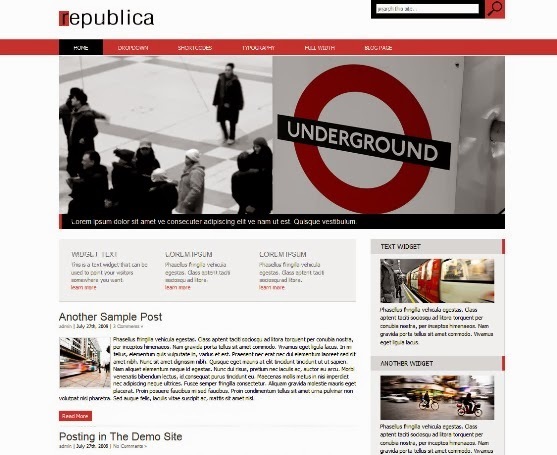 Inspired by Pinterest and fashion bloggers, this theme is quite versatile and can be used by many. 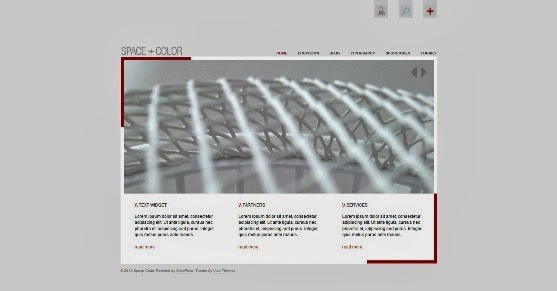 It offers eight color options for you to choose from, a matching pin-it on hover button, and a sticky menu along the top so your readers never get lost again. 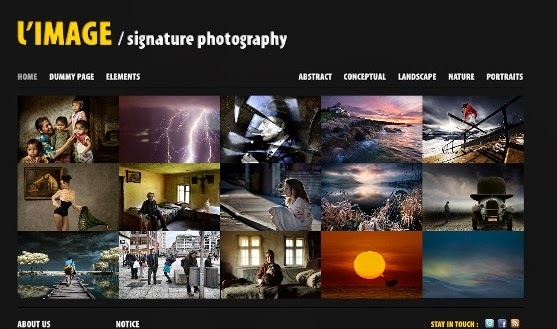 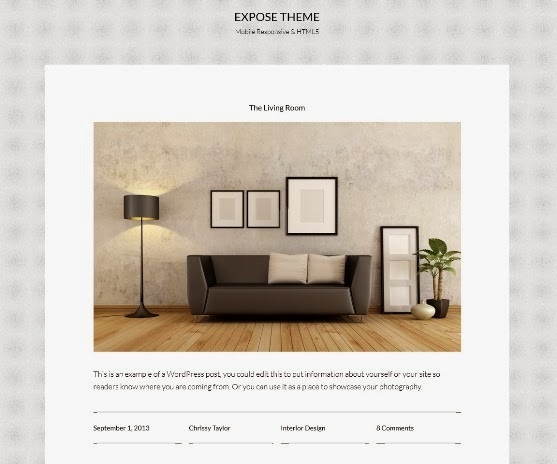 When you come in from the field, you want to effortlessly create a stunning display of your photographic work.With a few clicks, Expose will give you the perfect framework to exhibit your passion worldwide. 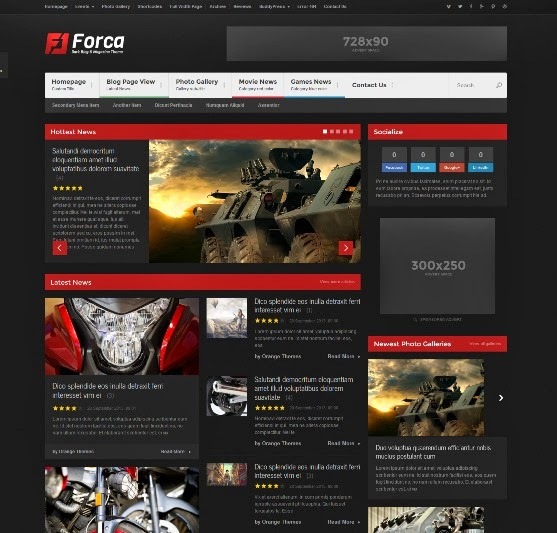 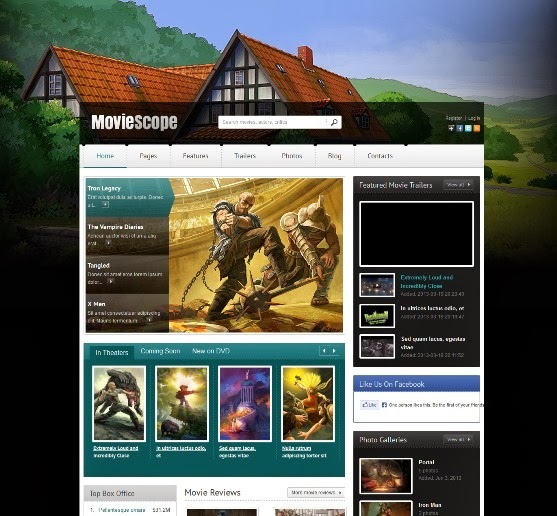 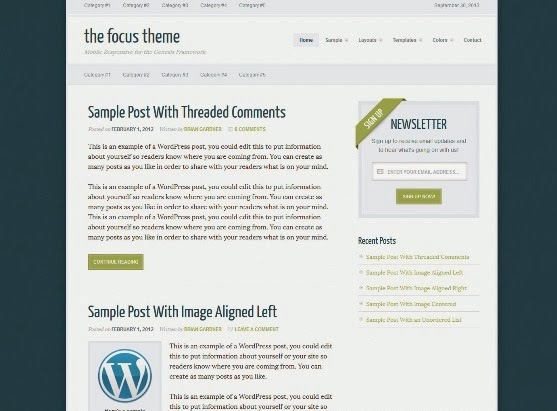 The Focus Theme was built to bring your words, pictures and videos into sharp relief. 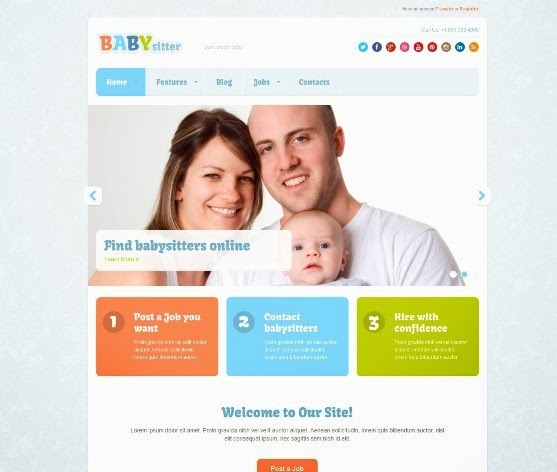 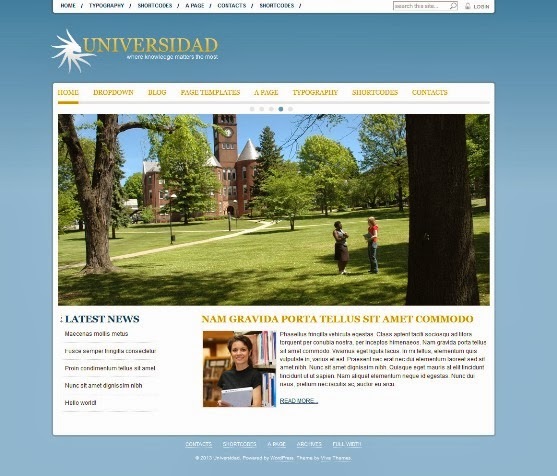 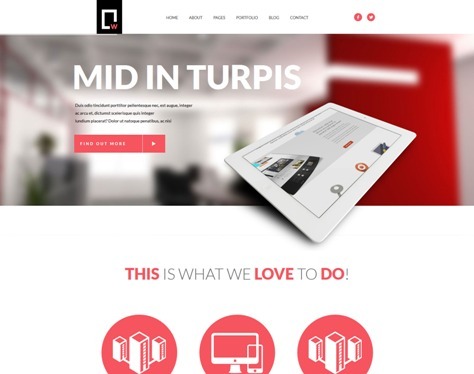 It’s a clean and powerful theme with one critical objective: concentrating your priceless reader’s attention.